not yet knowing the grand design or what it will become? as it follows it’s innate path, anchoring light to Earth. In the depths of winter I find myself moving between emotions; loving the gentle sun as it shines on my face, enjoying the layers of clothes that keep me cosy and warm, then feeling flat and demotivated when faced with overcast skies, grey and drab, or frustrated I can’t walk the dog as it’s raining. Here are some recent pictures I took as I walked by the local creek; it captures both the shadow and light. There is peace to be found in acceptance; the inevitable change of seasons and to notice how our own natural rhythms and cycles are connected to those of the earth. We learn to value sunshine and shadow, light and darkness, activity and rest, work and play – to explore the balance; the yin and yang. Yin characteristics are cool, wet, feminine and quiet, whereas the yang is the opposite: warm, dry, fast, masculine and extroverted. Winter is a yin season, a time for storing and conserving our energy in the way a bear retains fat by hibernating , or a farmer stores food for the cold months ahead. The yin and yang symbol reminds us that both sunlight and shadow contain within themselves the potential or seed of their opposite quality. At the darkest part of the symbol is a small dot (bindu or seed) of light; at the lightest part, is a small dot of darkness. The challenge can be to accept the value of both the light and the dark. At a time of the year when there is less light, we benefit from embracing the value the darkness. Think of a baby developing and growing within the darkness of the womb, or a seed in the darkness of the soil. The dark is good. It is a place for rest and renewal, a place of healing, wisdom and inner knowing. We can use quiet, reflective and mindfulness practices such as yoga nidra (deep relaxation) and meditation to get in touch with this place within. Here we may find understanding, inspiration and insight into who we are and discover our heart felt desire, that which we want more than anything in life, for health, wealth or healing. Here are some questions you may like to reflect on at this time of the year. 1. What aspect of yourself or life have you kept in darkness? What have you avoided, repelled or ignored? 2. 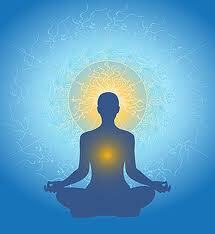 Which aspect of yourself or life could benefit from warmth, compassion and light? 3. As the sun’s light strengthens over these next few months, what aspects of your life would you like to cultivate and strengthen? 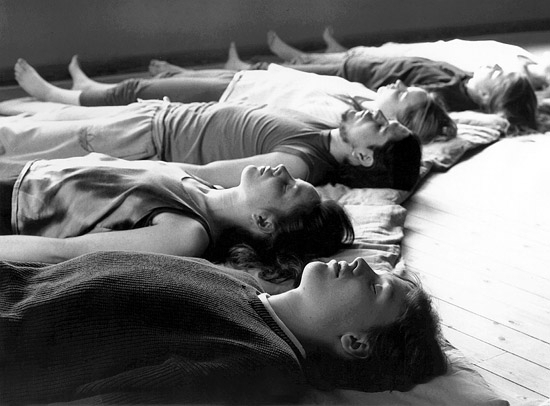 I am running a 6 week iRest® yoga nidra course beginning Friday 9th August @ 6pm. If you are interested in exploring this practice of deep relaxation and self enquiry, please contact me or click here for more details. 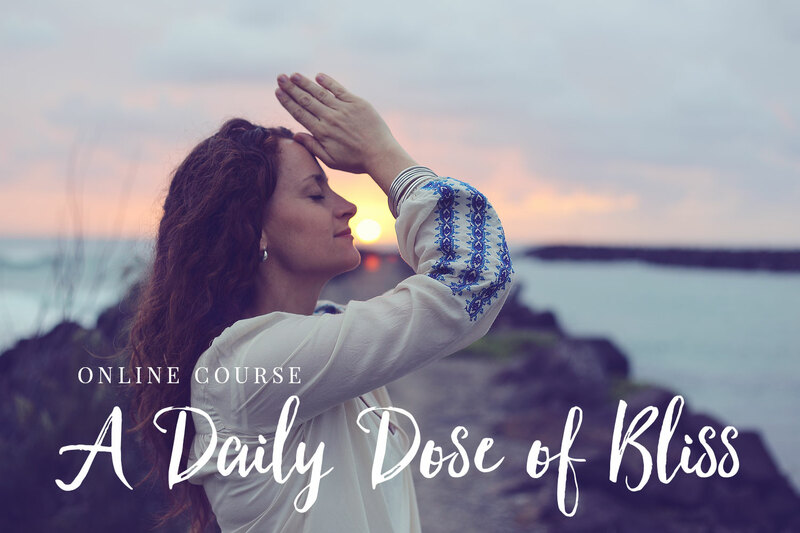 In this recorded relaxation, we move through the physical body – observing the breath, the emotional body – observing our feelings and the mental body – observing our thoughts. As you witness these various aspects of your personality, try to remain detached and watch as a spectator; interested and curious, without becoming involved or reacting. Maintain a sense of co-operation between these aspects of self, fostering a loving and gentle attitude.